Both my kids loved the snow. 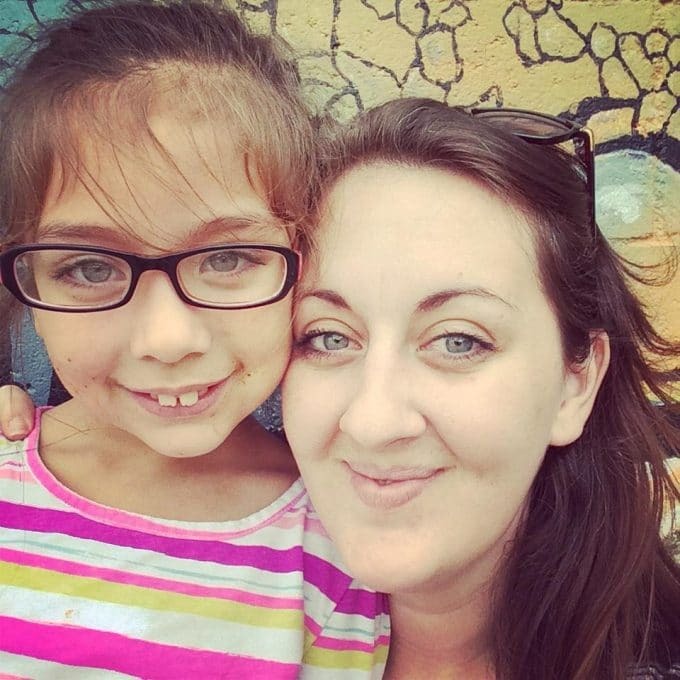 It was new and filled with exciting activities and potential adventures. However, just like me, neither of them loved the cold. 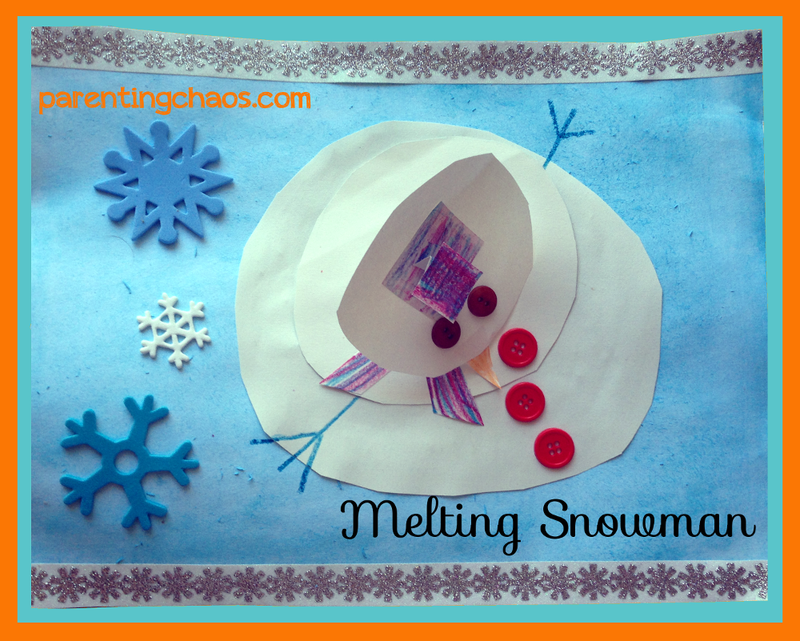 This melting snowman craft was developed by my daughter from her love of snowman and the creativity of what would happen if she brought her snowman home. As she made this craft she told me a beautiful story about how even though she loves snowmen, it is too hot in Texas for them to survive and that is why her snowman is melting. 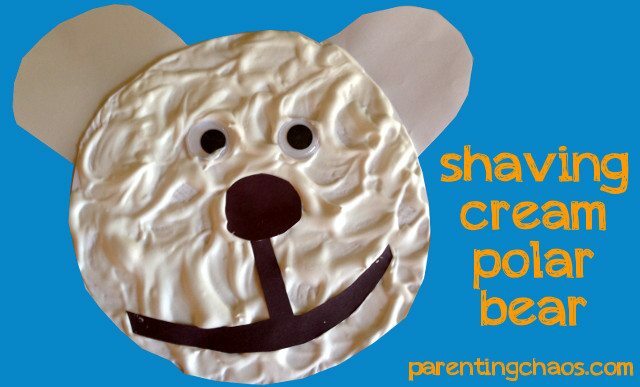 This craft could be worked into a variety of topics from weather to points of view. 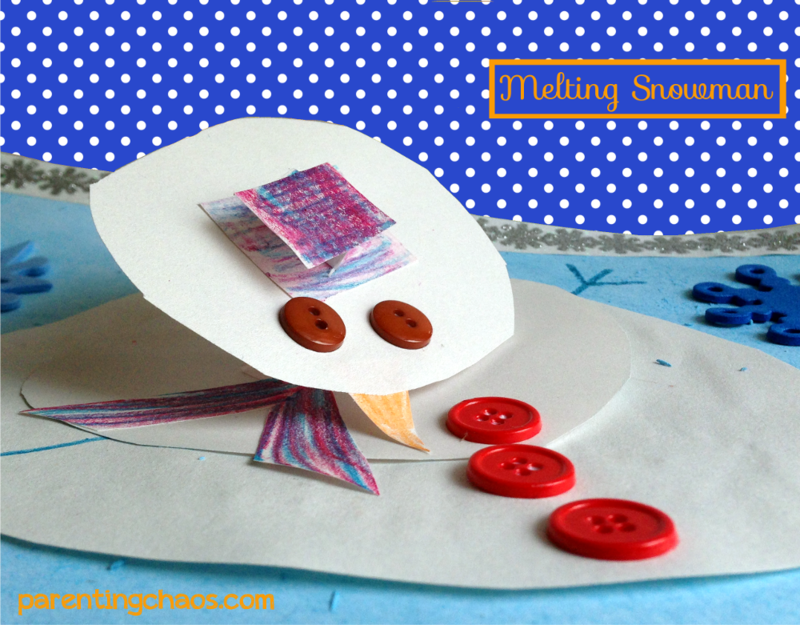 I had such a hard time picking out just one Snowman book to go along with this craft. I LOVE Snowmen. 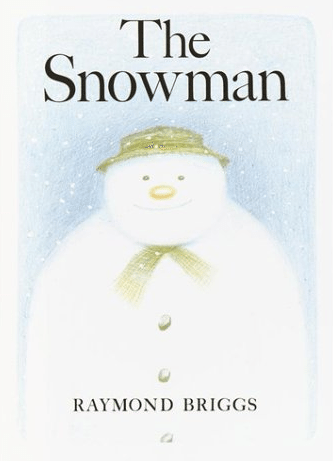 The Snowman by Raymond Briggs is one of those classic snowmen books that should be a part of every kids childhood. This beautiful wordless book is a great way to get your children into storytelling. 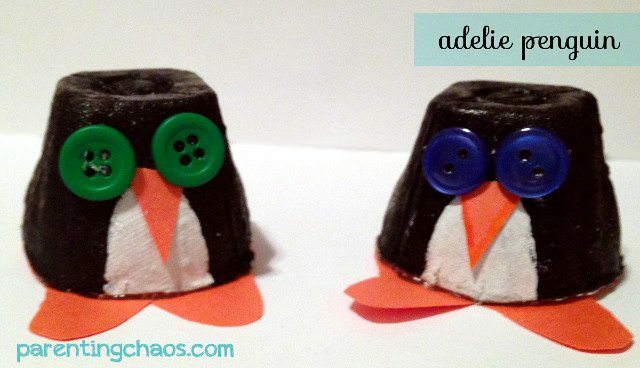 There are so many prompts and opportunities to work on prediction. 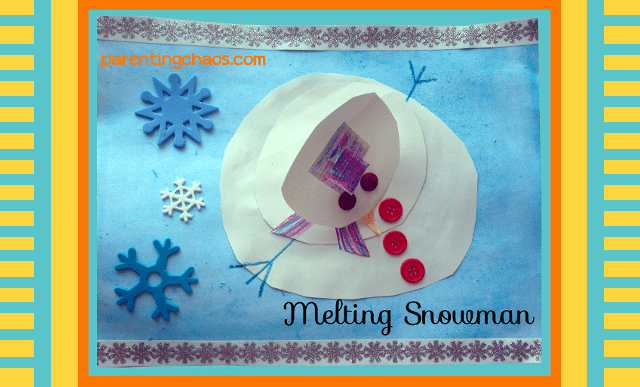 At the end of the story the snowman melts…because that's what snowmen do. 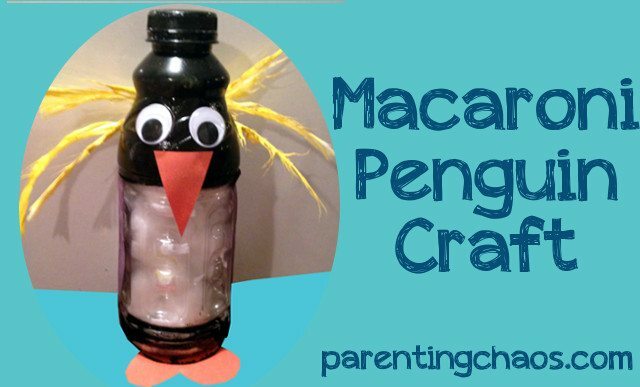 You will definitely come up with some interesting stories after reading this book and asking your kids what would happen if they took a snowman home. I tried to find a reading of this book on YouTube, but was not able to. However, there are a ton of animated versions from the Christmas Classic. You can check out the premise of the book below. 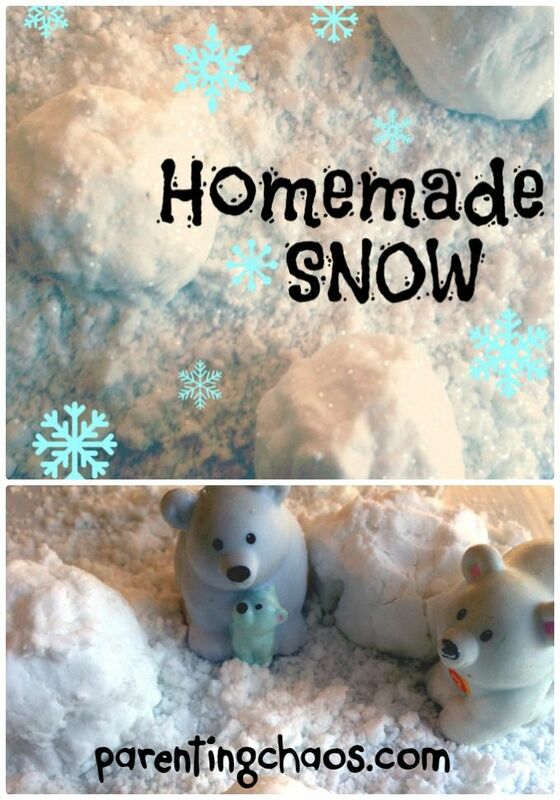 10 Books about Snowmen and Homemade Snow!